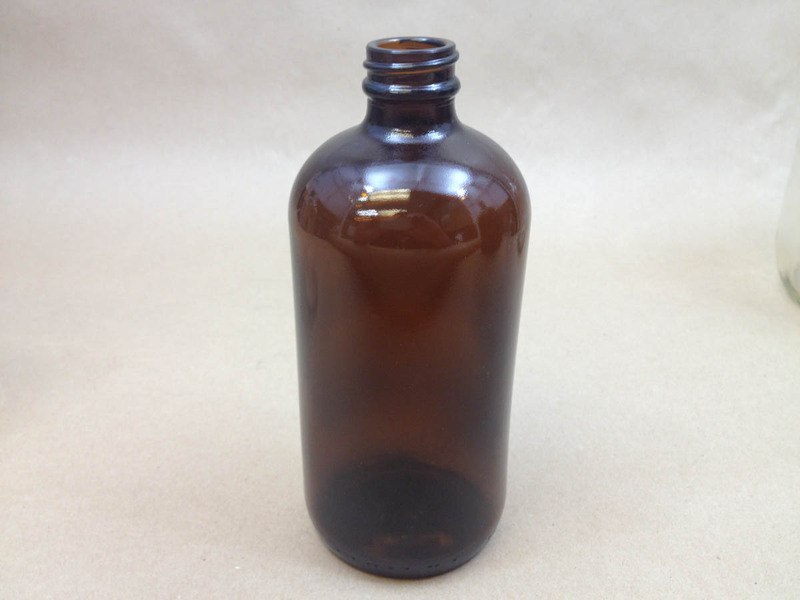 Yankee Containers stocks a pint (16 ounce) boston round bottle with a 28mm opening in both clear (flint) and amber. Both colors come in cases of 60 bottles. 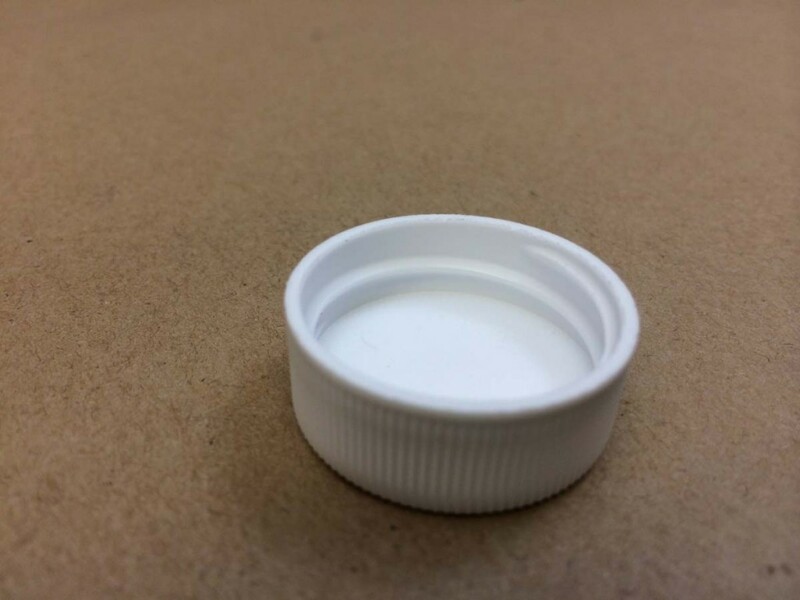 Caps are sold separately for most of our containers. If shipping by a common carrier, 30 cases fit on a pallet. Amber glass is often suggested for storing light sensitive products. The dark brown amber color provides protection against ultraviolet rays. Light may destroy color pigments and flavors. The clear boston round bottles are great for display purposes. 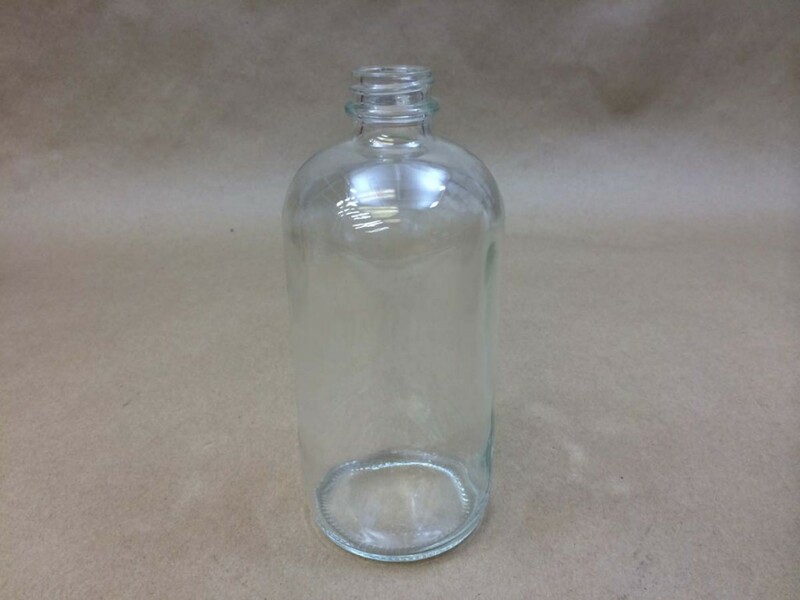 Boston round bottles are commonly used in the chemical, pharmaceutical, cosmetic, and food industries to name a few. 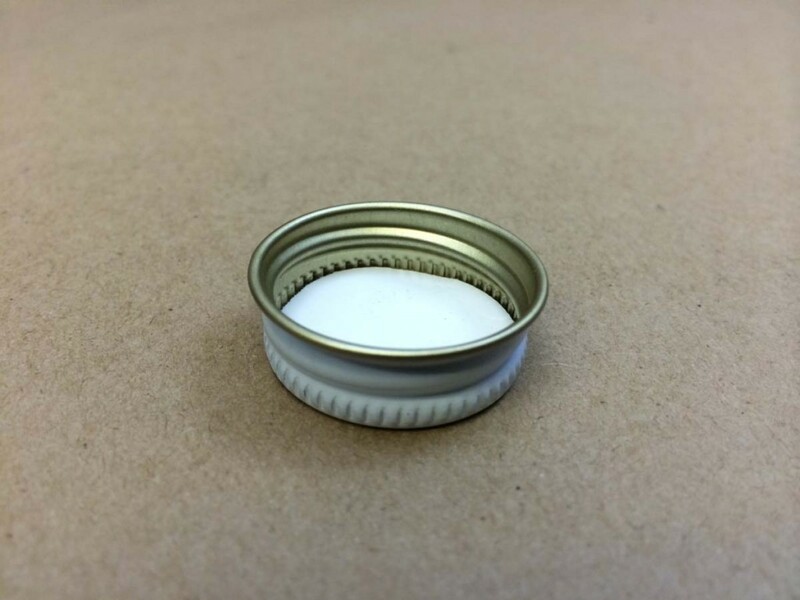 Yankee Containers would be happy to send out a sample of the jar before you make a purchase. It is the responsibility of the customer to determine product compatibility with the packaging being purchased. 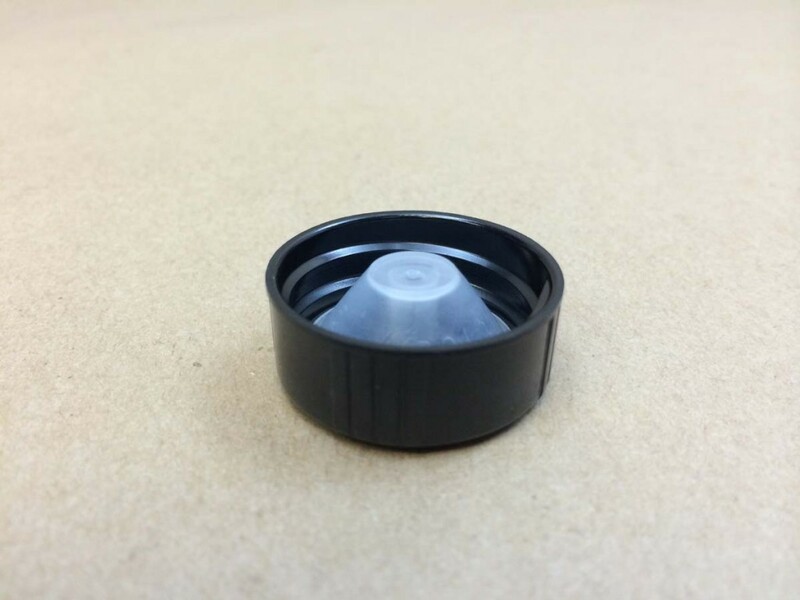 Bottle and cap options are listed below, along with pictures and pricing.